African Outback Herbal is an herbal tea that focuses on being simple and through the simplicity of it, elegant. 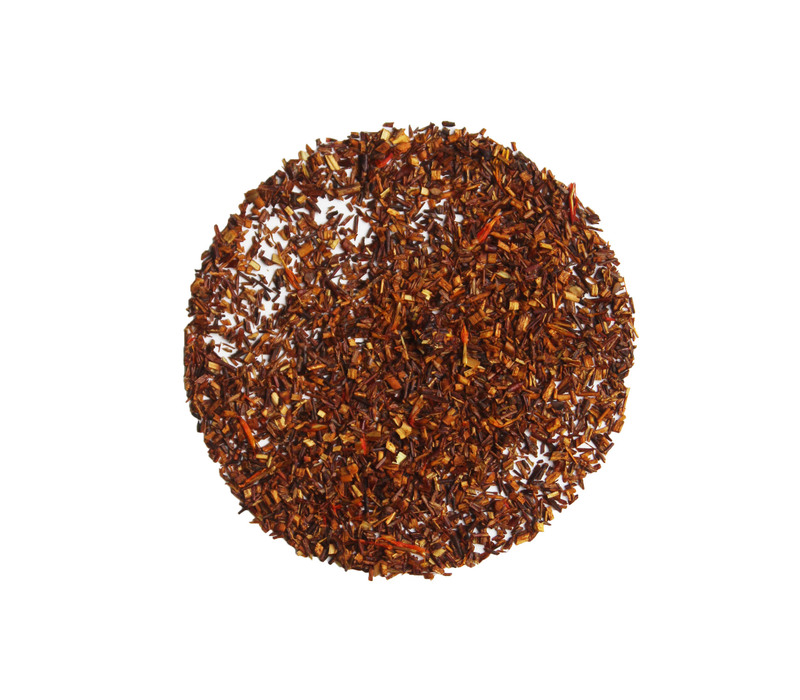 We have combined an African Rooibos with Lemon Myrtle to bring a cup of tea that is slightly sweet, from the rooibos, and citrusy, from the lemon myrtle. African Outback Herbal will work great as either a hot brewed tea with a splash of honey or a cold brewed iced tea to take the edge off the day’s heat. Ingredients: Rooibos, lemon myrtle with lemon flavor.